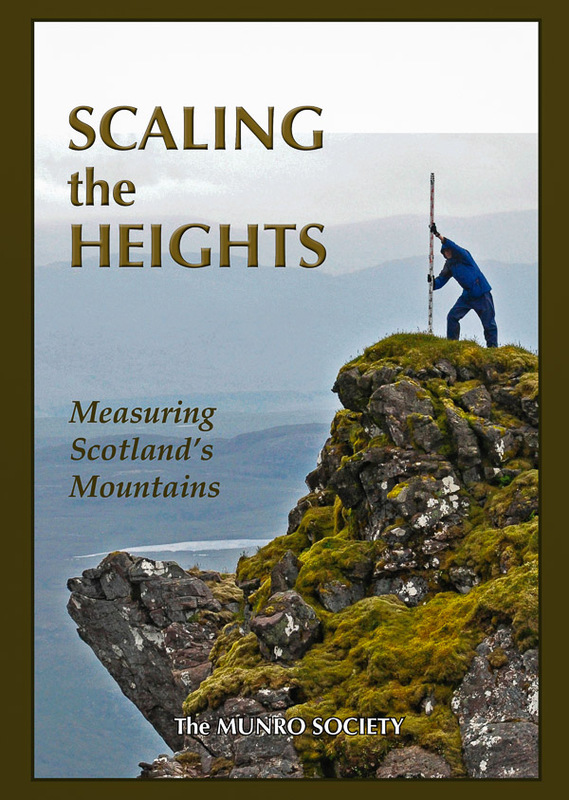 There has been a Significant Name Change to a hill that is listed in The Fours, with this being announced when the 2nd edition of The Fours was published by Mapping Mountains Publications on the 24th April 2018. The Fours – English hills at or above 400m and below 500m in height that have 30m minimum drop. The list is co-authored by Myrddyn Phillips and Aled Williams, with the 1st edition of the list having been published by Europeaklist in December 2013 and by Haroldstreet in January 2014, with the 2nd edition of the list published by Mapping Mountains Publications and by Haroldstreet on the 24th April 2018. The hill is situated in the Central Pennines and is placed in Region 35, Section 35B with its Cardinal Hill being Whernside (SD 738 814). The hill is positioned with the A 683 road to its west and the A 65 road to its south, and has the small town of Kirkby Lonsdale towards the south-west. When the listing that is now known as The Fours was originally compiled this hill appeared under the name of Hoggs Hill, and this was also the name the hill appeared as when the list was uploaded to the RHB Yahoo group file database. Subsequently the hill was listed as Hoggs Hills in the 1st edition of The Fours when the list was published by Europeaklist in December 2013. 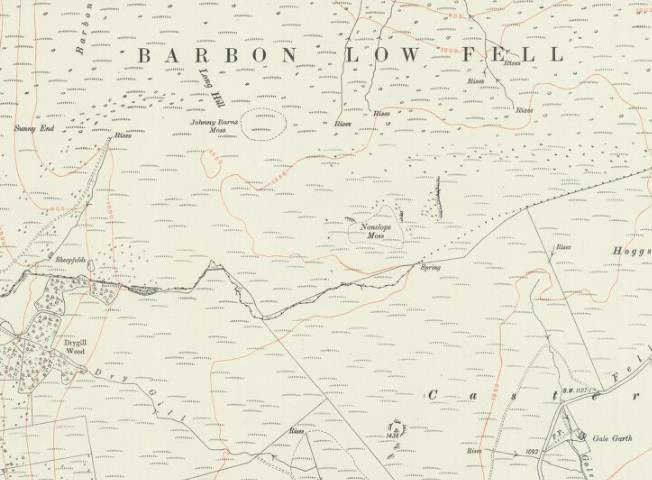 In the case of this hill the name of Hoggs Hills and Hogg Hill has consistently been presented on Ordnance Survey maps as applicable to land to the east of this hill’s summit, whereas the name of Barbon Low Fell has appeared in a larger text and applicable to land on the upper northerly part of this hill, with the small community of Barbon to the west north-west of this hill’s summit. 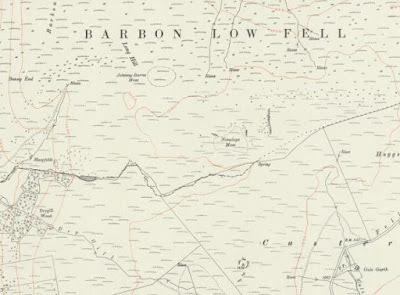 Therefore, the name this hill is now listed by in The Fours is Barbon Low Fell and this was derived from a variety of different scaled Ordnance Survey maps.